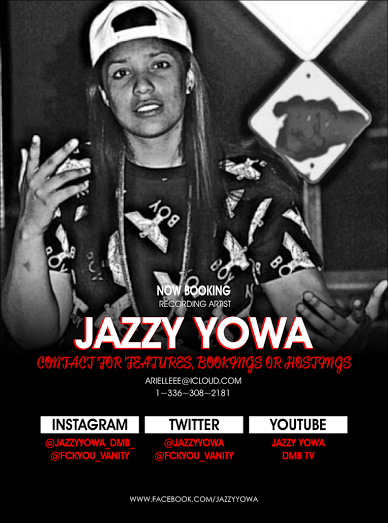 Long Island Rap Blog: Jazzy Yowa - "She Knew"
Jazzy Yowa has the unique honor of being the first contemporary female artist featured on our site (sorry it took this long, ladies, but send more music), as well as the first artist out of Levittown featured on our site. Even if she wears her influences on her sleeve, going as far as tagging "Drake" and "Yung Money Entertainment" in this Soundcloud post, she does their sound justice. "She Knew" is the first track off of Dedication To My Ex Pt. 2 dropping this summer. 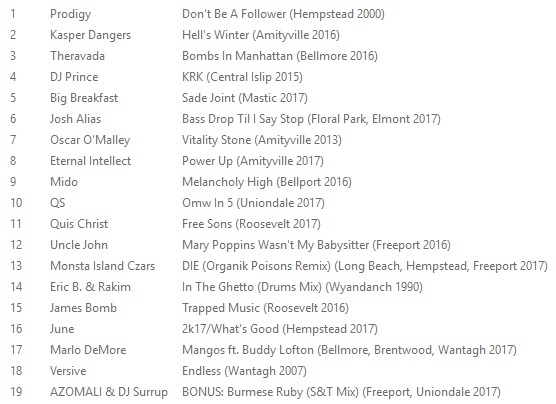 Check out the first Dedication on datPiff and hit Jazzy up if you want to hear more (contact info listed in the pic to the left; click to enlarge).